We’ll Help You Weather the Storm. When bad weather hits, it can take a toll on your home or business–and the roof is usually hit the hardest. If it’s not repaired quickly, the damage caused by the storm can spread throughout other parts of the structure, leading to expensive structural repairs. 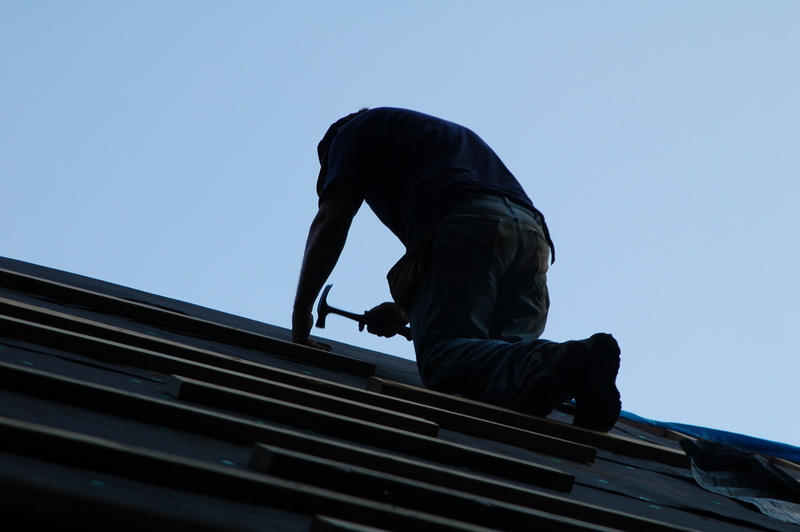 One Oak Exteriors are experienced and expert roofers who respond quickly, repair the damage right the first time, and make your property safe and secure once again. When disaster strikes, we’re here for you.